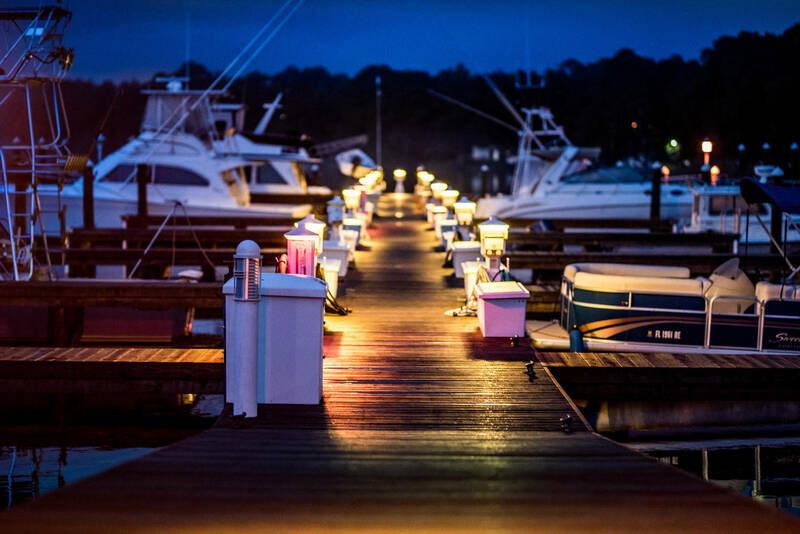 Our region is richly blessed with the most spectacular emerald waters and powder-white sand beaches anywhere in the world. 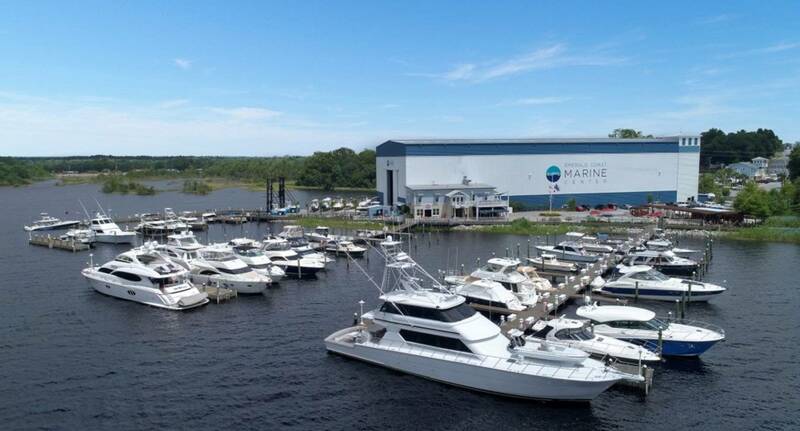 We are honored to serve as your direct gateway to this breathtaking boating mecca. 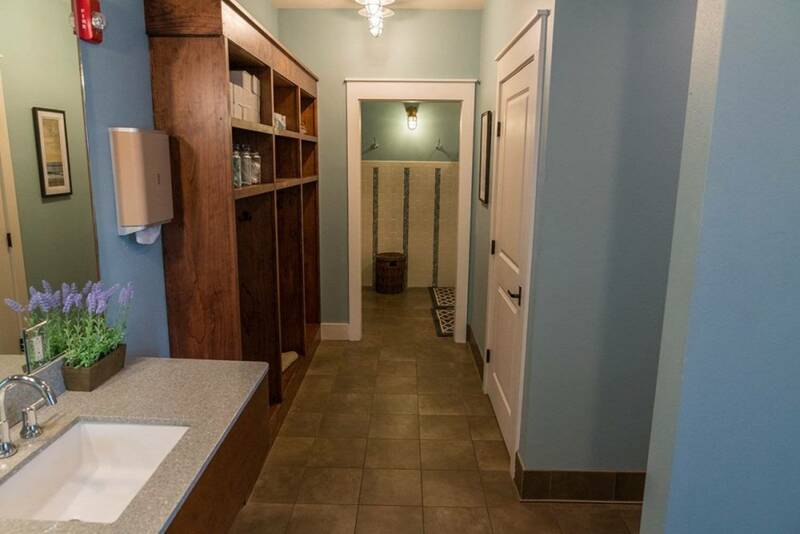 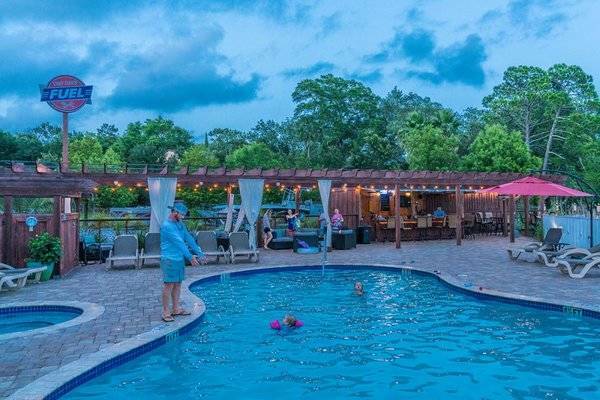 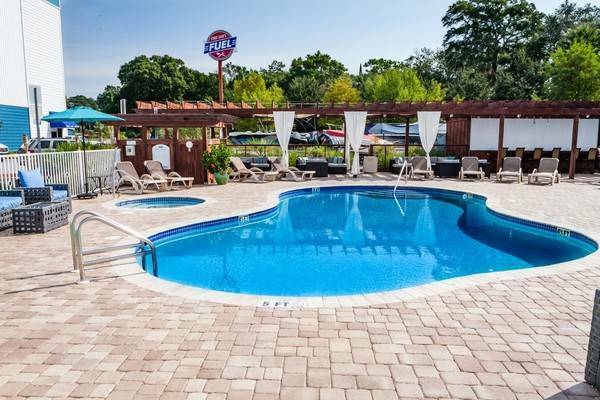 We are ideally located in Niceville, Florida, at the northern point of the Choctawhatchee Bay, just minutes from the Destin Harbor, Crab Island and the Intracoastal Waterway. 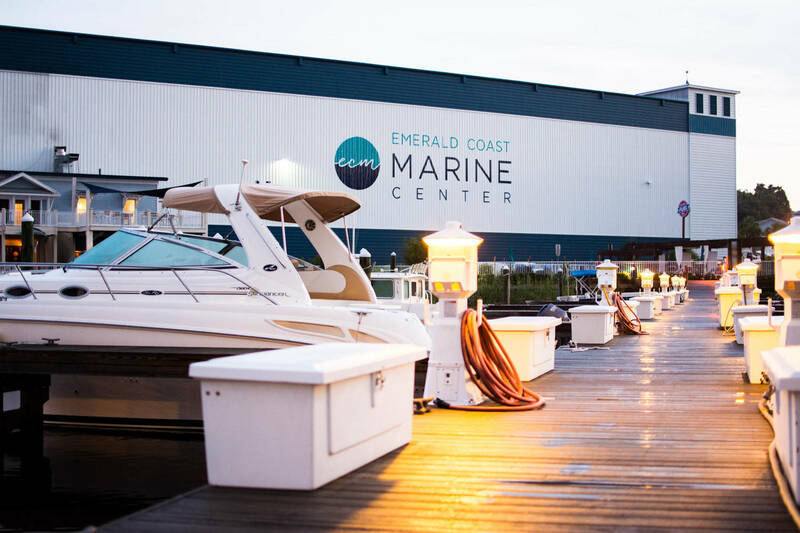 Emerald Coast Marine Center is your local boat dealership, proud to serve the Emerald Coast. 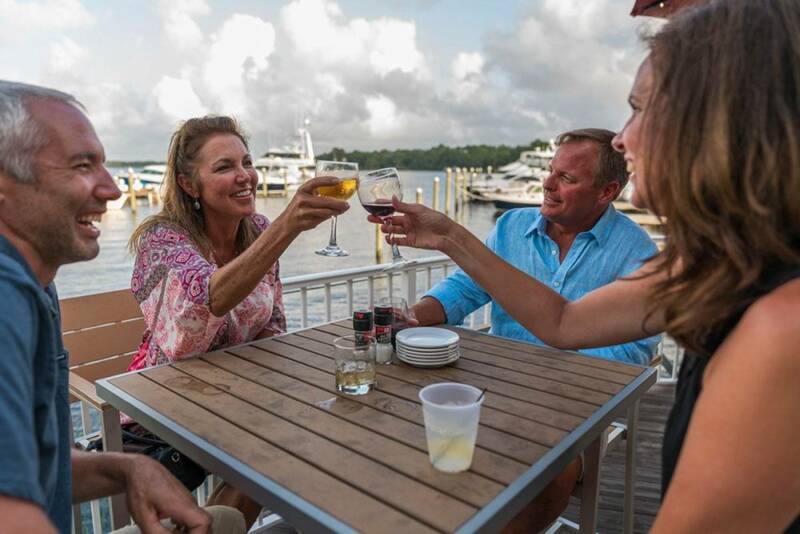 We are dedicated to providing superior customer service in all aspects of our operation, while inspiring lifelong memories for you and your guests, both oceanside and dockside. Unlike other boating facilities, our total focus is customer-centric. 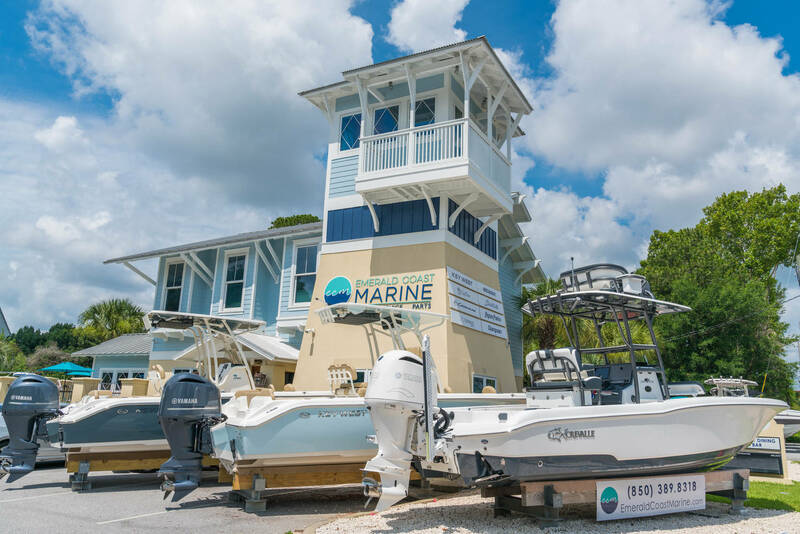 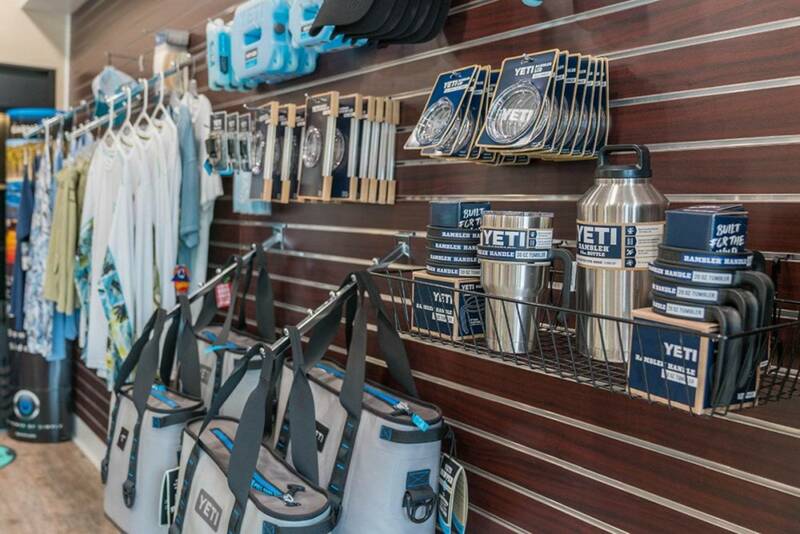 When you become a customer of Emerald Coast Marine Center, you are fully embraced and welcomed into our family. 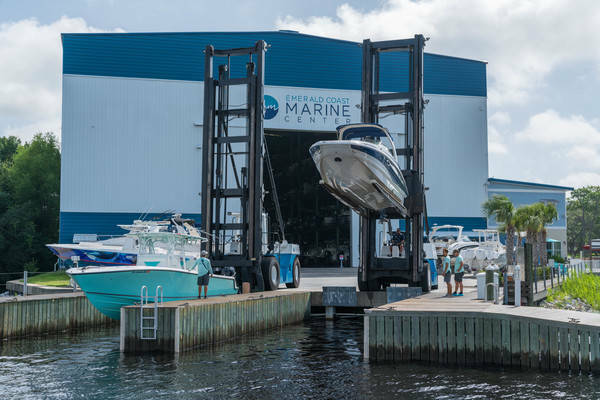 Everything we do here is expressly designed to propel the best boating experience possible for you!